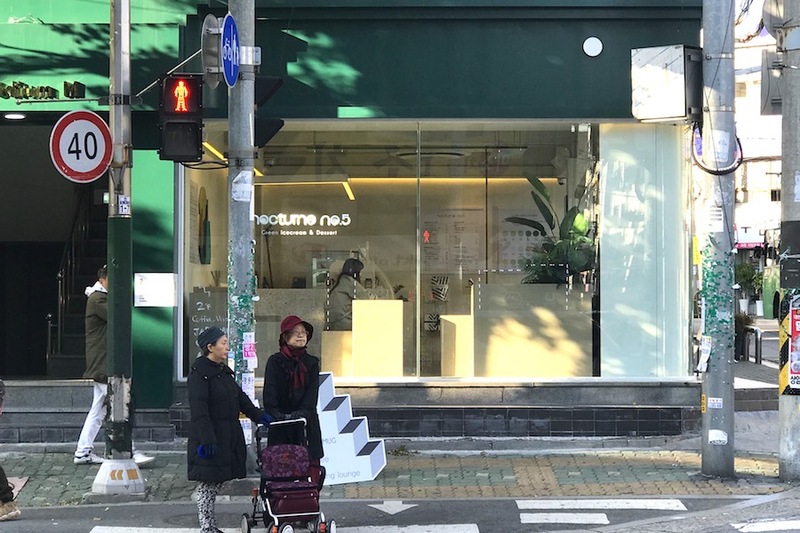 [Seoul] Matcha cafes are not a common find in Seoul, especially when it comes to an entire cafe dedicated to serving matcha gelato, pastries and drinks. 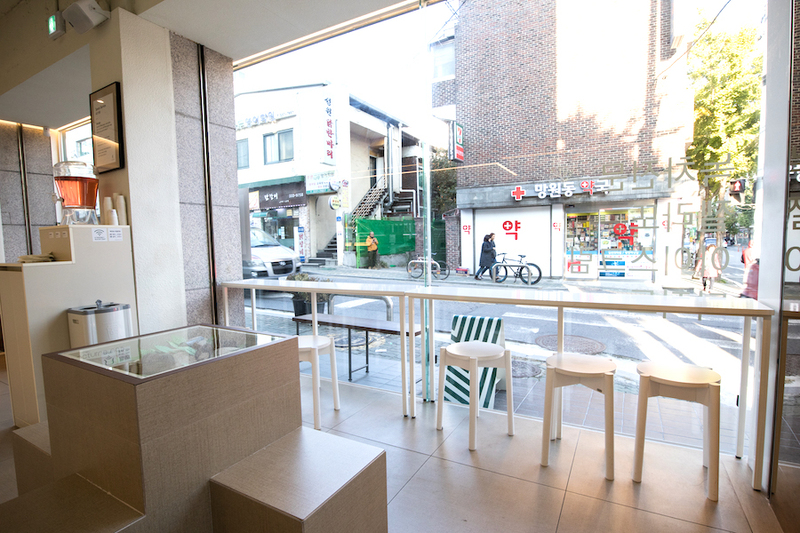 I was just roaming around Zapangi 자판기 (you know the pink Instagrammable vending machine door) when I came across an unassuming white cafe with glass windows right at the road junction. Looking through the glass panel, it just looked like any other ordinary ice cream shops. The moment I stepped through the glass door, I realised this is THE place for me, an entire cafe offering matcha gelato. Not one or two shades of green, but a total of 6 different visible intensities, neatly arranged from the weakest (Level 1) to the strongest (Level 5+, why not Level 6 though). Daebak! 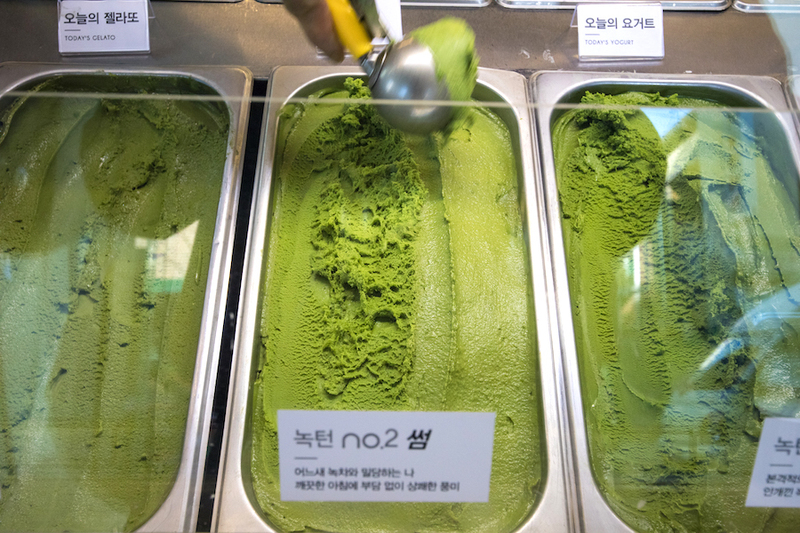 Using matcha powder from Jeju Island instead of the ones commonly imported from Uji, Kyoto, organic milk and natural sweeteners in their gelato, it boasts several health benefits. 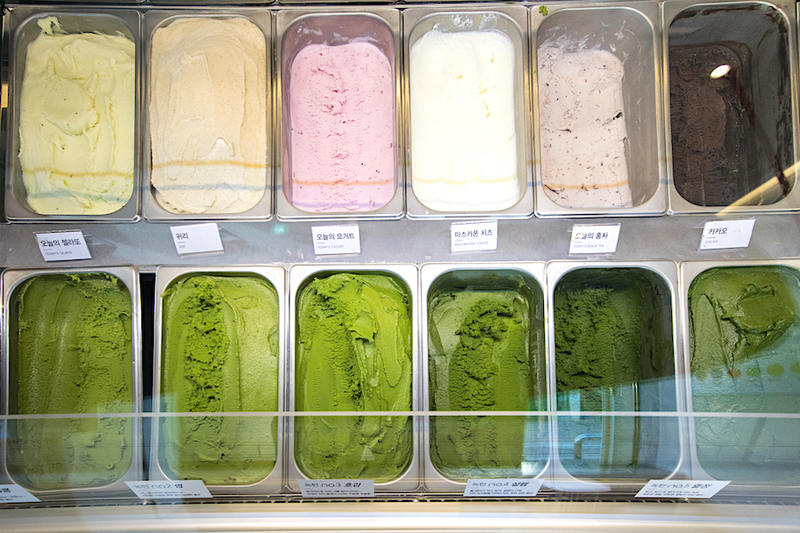 Gelato are price according to their level, ranging from Level 1 (KRW 2,900, SGD3.50), Level 2-5 (KRW 3,500, SGD 4.20) to Level 5+ (KRW 3,800, SGD4.60). 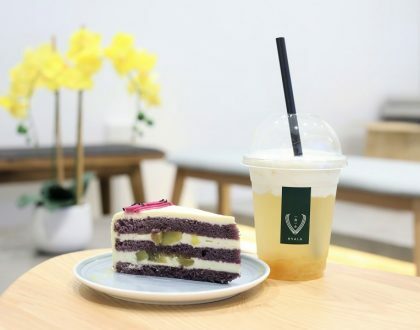 For the matcha-holics or those who can’t decide on a single intensity, a platter of all 6 different levels are available at KRW 19k, approximately SGD23. 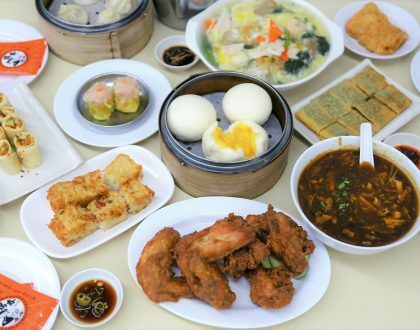 The platter helps in differentiating the levels with each mouthful as direct comparisons can be made. Level 1 and 2 leaned towards a milkier taste, with hint notes of matcha on the tongue. 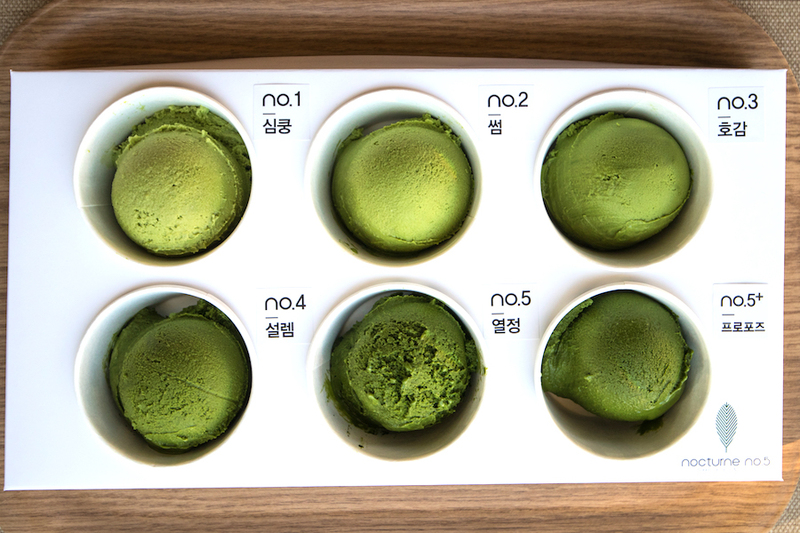 Level 3 is a comfortable level with distinctive notes of matcha well balanced with the sweetness of the milk. Most of my friends enjoyed this level the most. For the matcha-holics, level 4 a suitable level, with umami-ness and lingering bitterness on the palate. I personally find level 5 and 5+ enjoyable on the first bite, but the bitterness gets too unbearable after a few more mouthfuls. 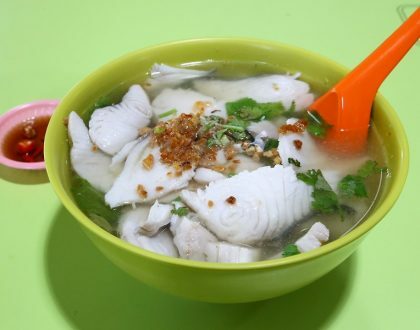 The shop owner suggested eating one scoop of level 5 with one scoop of level 1 to balance out the bitterness. Yes, level 5 and 5+ is really strong though. 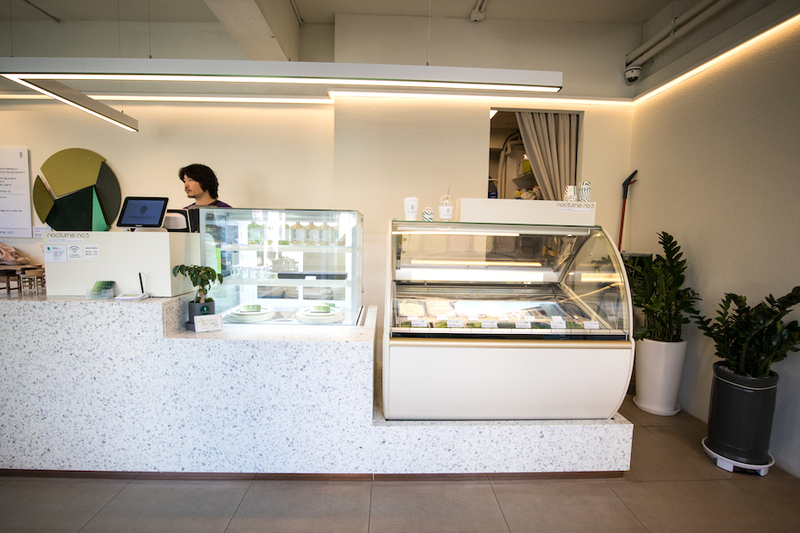 Other desserts include Matcha Cheesecake (KRW 5,500, SGD6.70), Matcha Bingsu (KRW 14k, SGD17) and Yogurt Bingsu (KRW 13k, SGD15.70). 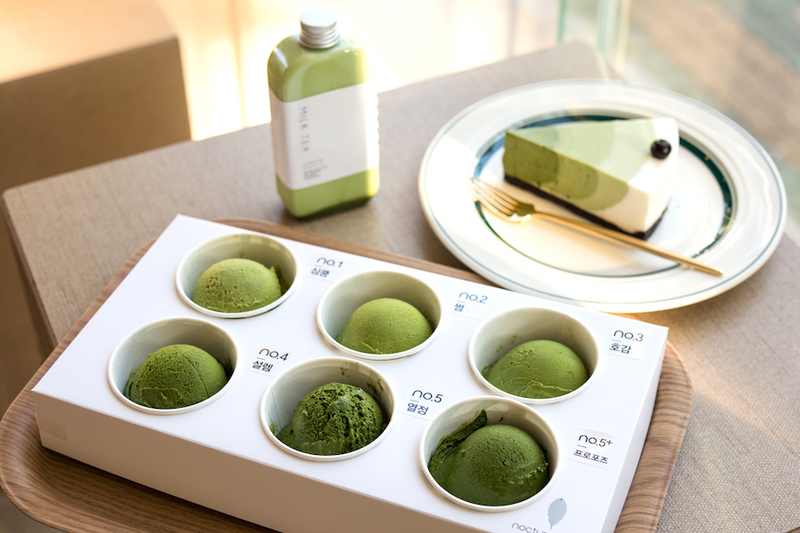 The Matcha Cheesecake (KRW 5,500, SGD6.70) is another bestseller, available in limited quantity (read 16 slices a day). 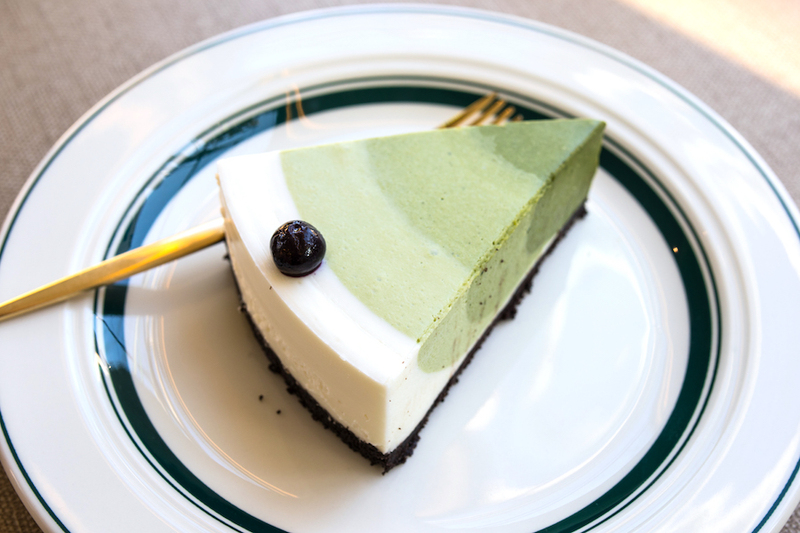 Made using Level 3 and 5 intensities of matcha, the cheesecake is created to form different layers, with a gradual increase in intensity. Silky smooth mousse-like texture with distinctive milky cheese taste and increasing in matcha taste as you continue to dig into it. 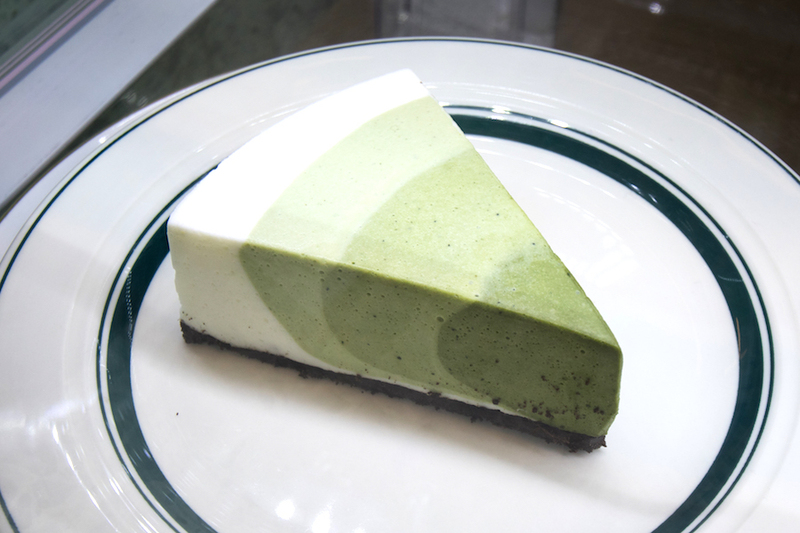 The sweetness and bitterness is very well balanced between the cheesecake and matcha layers respectively. Mashisoyo! 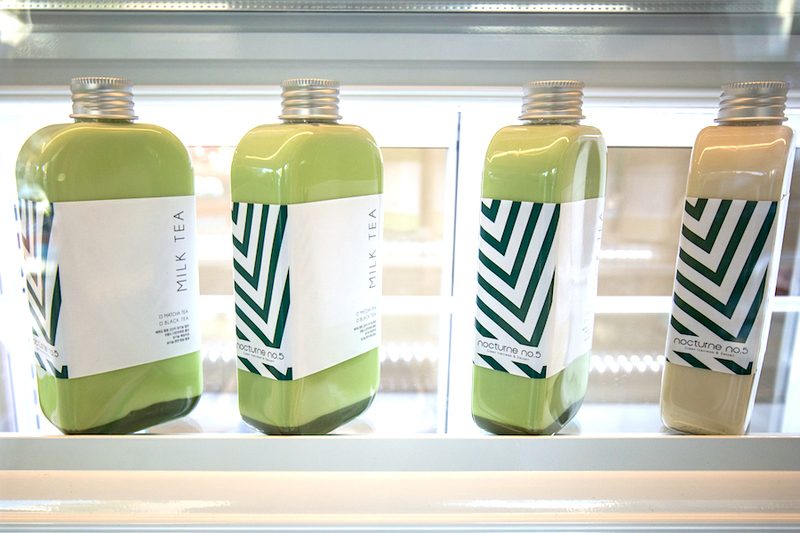 Both Matcha Latte (or they named it as Matcha Milk tea) and Milk Tea are also available in cute takeaway bottles (KRW 3,800, SGD4.60). Smooth with light notes of matcha (probably not as distinct after eating Level 5 Matcha gelato), it’s not as memorable as the Matcha Gelato Platter and the Matcha Cheesecake. 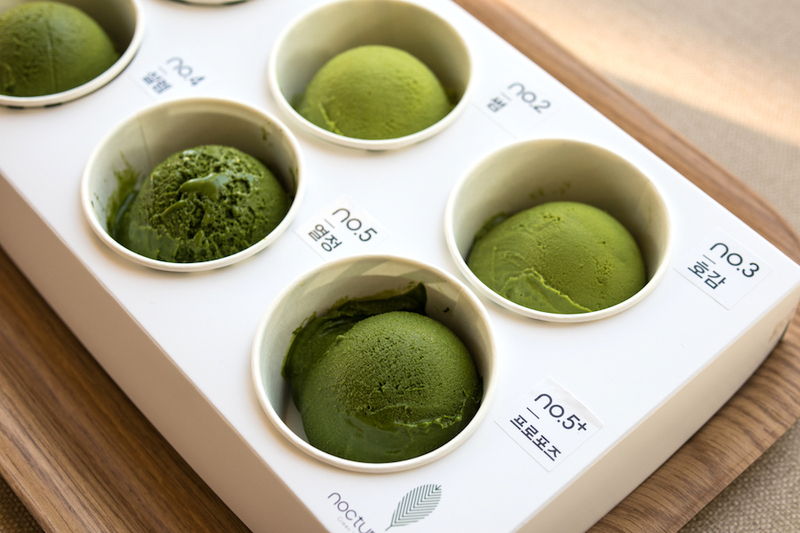 Nocturne No.5 is definitely one of the must-visit (personally for matcha-holics like me) that serves really good matcha desserts and I was glad that I chanced upon this shop while walking around Mangwon station.